97. 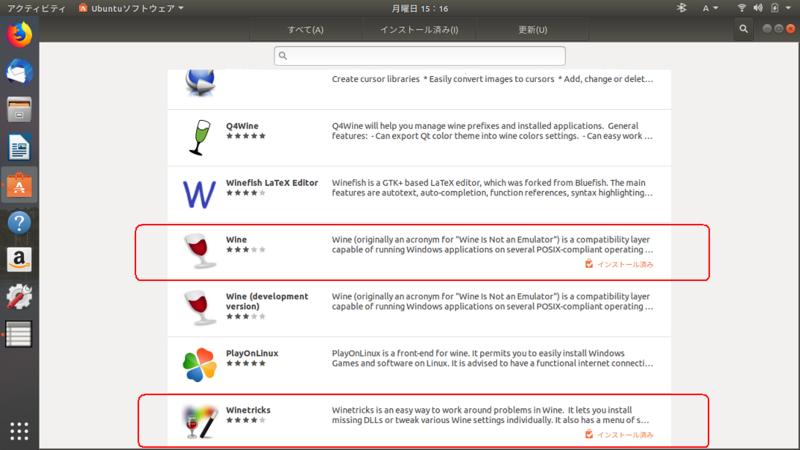 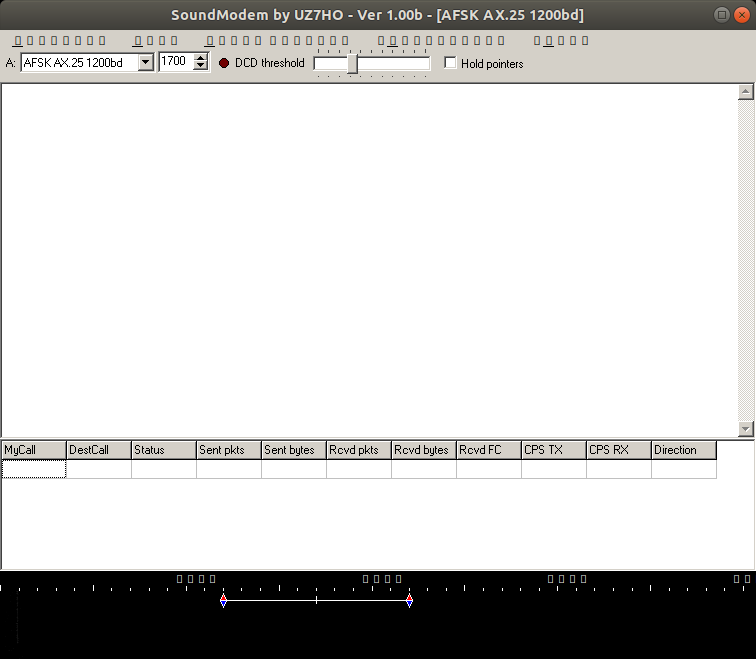 Make the alias command as follows and run "soundmodem100"
100. 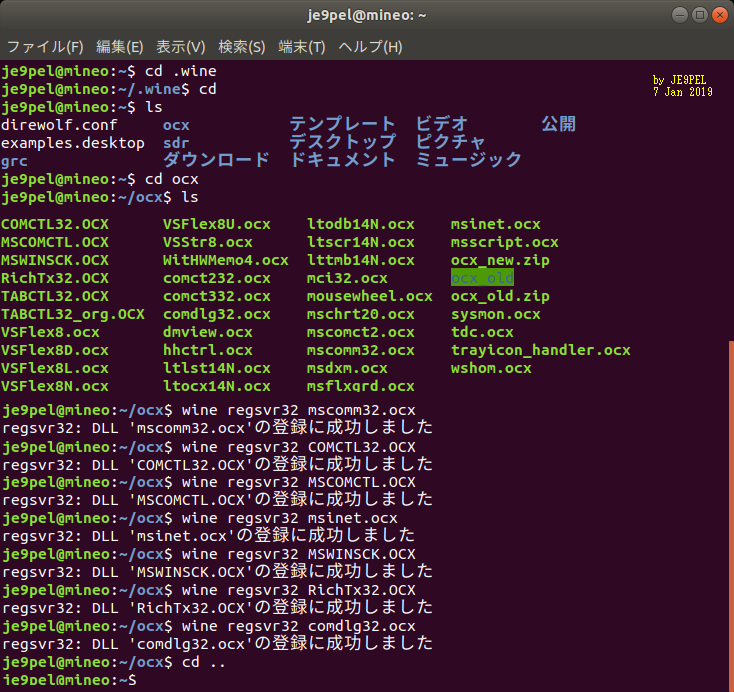 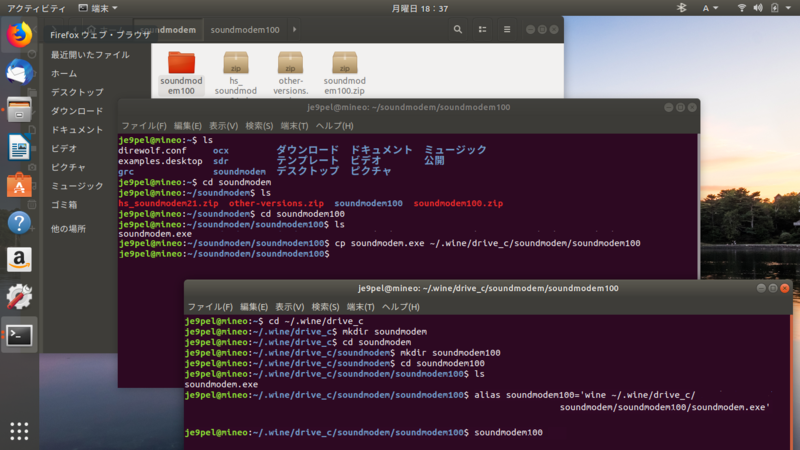 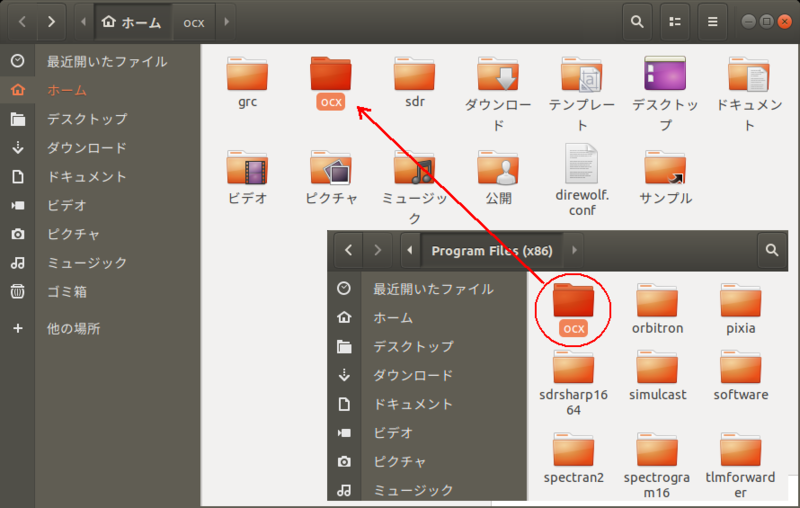 Then soundmodem.exe can be run after restarting LINUX Ubuntu!